The score can additionally helps determine if a company's stock is valuable or not. 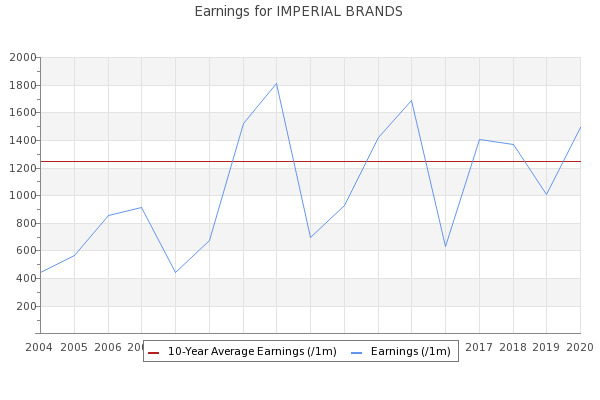 The Piotroski F-Score of Imperial Brands PLC (IMB.L) is 8. ... British companies have investments there through subsidiaries, for example Imperial Brands Plc IMB.L , British-American Tobacco Plc BATS. Spluttering tobacco: time to buy or value trap?